The Palms Cliff House Inn - Wedding Venue and Packages | The Future Mrs.
We love weddings here at The Palms Cliff House Inn. 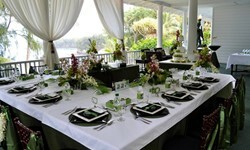 And since we are a small property we can ensure that your special event will be intimate and truly special. 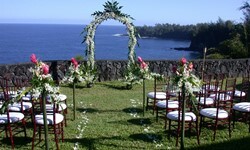 This 4 minute video will give you an idea of what a wedding held at The Palms Cliff House Inn can be like. The video is a compilation of several weddings that have been held at this Inn over the past few years.